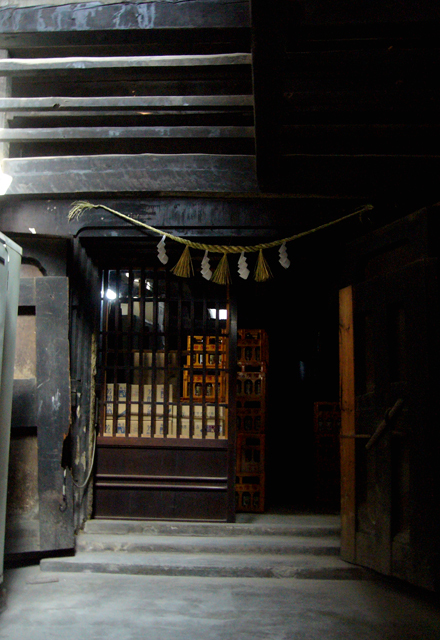 Located in Iwaizumi, Iwate, we are the oldest sake brewery in this region. Established in 1854, the Senkin Brewery has been crafting high quality sake, under the brand name "Ryusen-Yaezakura". "Ryusen" was named after the near-by Ryusendo limestone cave that is famous for its spectacular stalactites. "Yaezakura" means double cherry blossom for which Japanese have a strong affinity. We offer a guided tour of sake production facilities in English and German. © 2011 Senkin Shuzo Co., Ltd. All Rights Reserved.